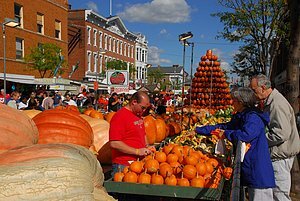 To view Ohio Festival and Event images, scroll down through this page and click on any link on the following list of Ohio Festivals & Events included in our Stock Photo Library. Please email us to report any broken links. Send Email to: Teri@OhioStockPhotography.com or call us at (614) 447-8688.